Choose your flooring carefully to minimise the time and effort necessary to maintain it. How much time you have to spend cleaning your floor and how well it copes with stains will directly contribute to your long term satisfaction with it. A nice beautiful carpet marred across the middle with a big bleach spot will catch your eye every time you walk into the room. Likewise, dropping that full glass of red and being able to clean it up stain-free and in under five minutes will almost certainly bring a smile to your face. What does floor maintenance involve? Maintenance can cover small things like regular cleaning – sweeping, vacuuming, mopping – and range to larger issues like resealing and even replacing components of the floor. Some floor surfaces, like vinyl and linoleum, are very simple to clean; a quick sweep and mop are usually all that’s needed to keep things looking fresh. 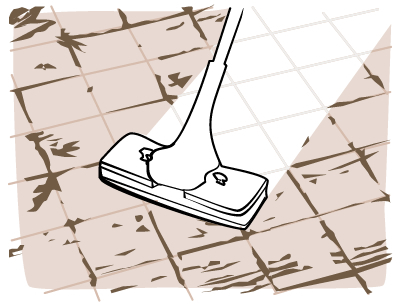 Others require more effort to restore to near-new condition - including waxing and polishing, or scrubbing grout. Stains can affect how old a floor looks, and being able to remove them quickly and completely is a distinct advantage. Floors that can be wiped clean (like tiles, wood and vinyl) are highly resistant to staining, though surface scratches can negate the seal, allowing liquids to seep through which can leave permanent marks. Tiling grout can also stain if it's not properly sealed, which will ruin the look of an otherwise meticulous tiled surface. While carpet is more prone to stains than other surfaces, nylon and polyester blends are more resistant to staining than pure wool or wool blend carpets, which will usually require steam or dry cleaning to remove - if it's possible to remove them at all. Polishing and waxing generally only relate to wood floors, boards and parquetry, but polished concrete can be waxed too. This can be done manually or with a machine depending on the area of the surface to be covered. Done manually, it can be quite labour intensive though getting it done mechanically will obviously cost more and can be quite noisy. How often your floors need polishing and waxing will largely depend on how much use they see, and in the case of floorboards, how hard the wood is. To reduce the need for polishing and waxing you can remove your shoes inside, put walk-off mats in entry ways, and use rugs where traffic is heaviest. Periodically moving rugs around will also help to preserve your polish, as will ensuring that you keep your floors clean and free from abrasive dirt particles. 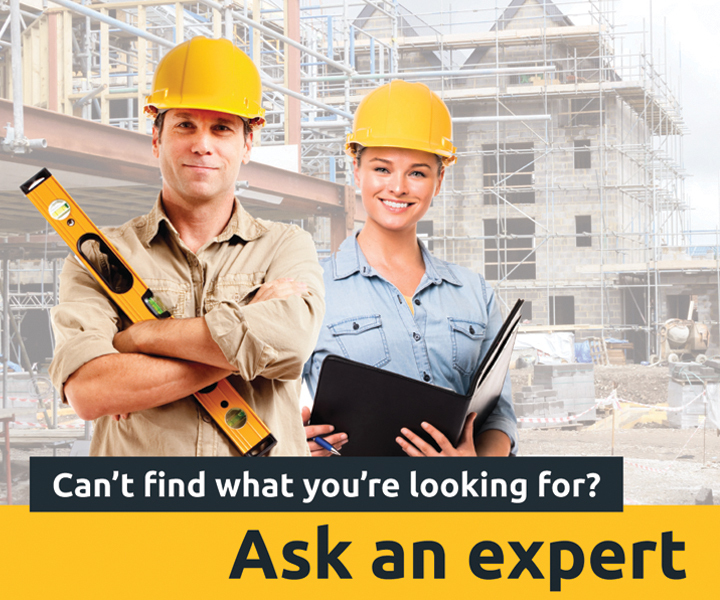 Your subfloor may also require repair during the course of its life. Slabs can be repaired by filling any gaps with more concrete, but this will leave the slab with a permanent bend in the middle, which will be a continual weak point in the structure. Restumping a house is a much easier way of refreshing a house’s foundations, but needs to be done before the existing misaligned stumps have caused too much structural damage to the house. The ease with which a house can be restumped will depend on a range of factors, including how the house is situated, what the soil is like, and whether or not any structural repairs are needed. Much obliged for this post.